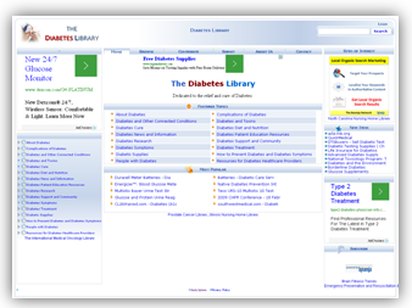 Index your clinical trials within online health libraries customized for your medical subject and comprehensively organized by professional editors to help people find and use online health information and resources faster and easier. Get found by the people you need to attract as they search for health and medical information and answers online. Localize your clinical trial keywords within a customized health library to attract exact patient prospects in organic search results from ALL the specific local markets you need... for as long as your trial needs patients. Unlimited patient leads at NO additional cost! 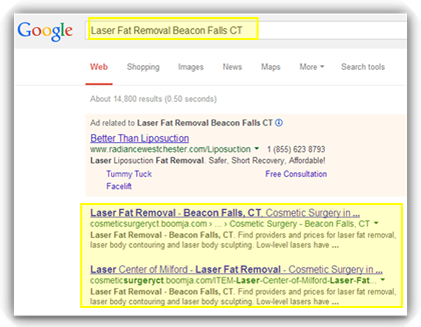 Let your patient prospects find you in organic search results in ALL the local markets you need.